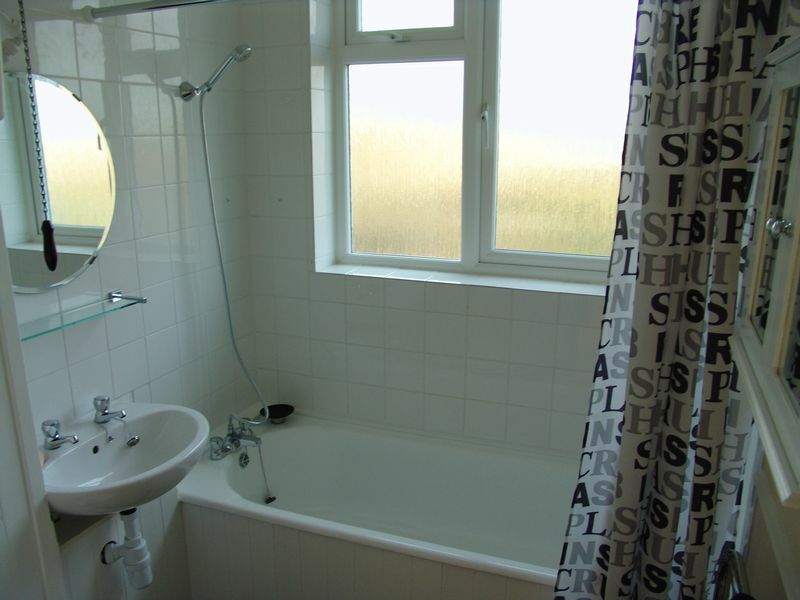 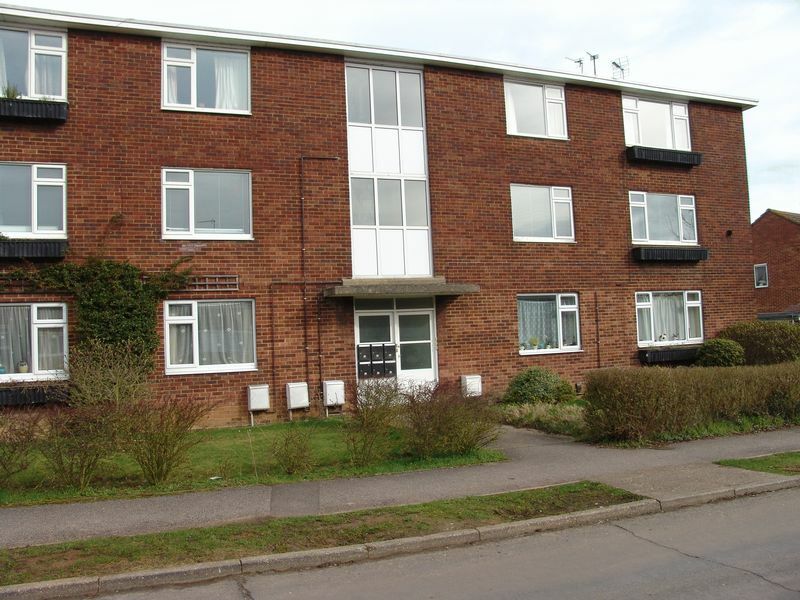 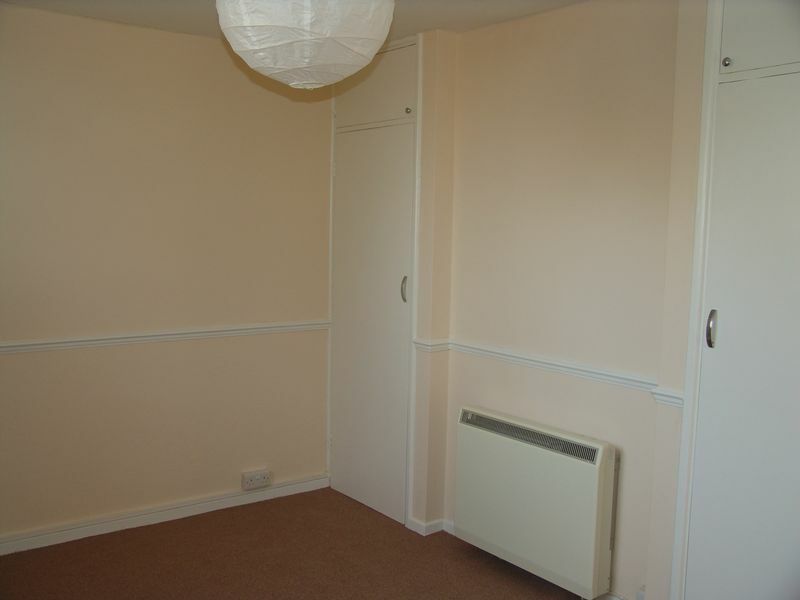 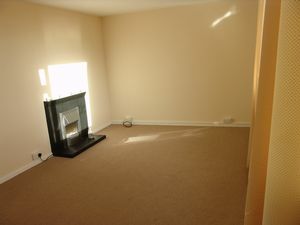 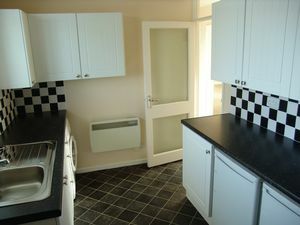 This top floor flat has spacious rooms and features two double bedrooms, a large lounge, separate kitchen and bathroom. 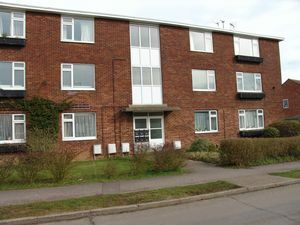 There is a garden and street parking. The property is let unfurnished and is available from the beginning of October.